If you want a licensed massage therapist on your terms, West Cape May Massage by Pearl makes house calls! You can have your own personal massage therapist in Cape May, NJ just a phone call away. Hire West Cape May Massage by Pearl and you will love how we make you feel. We specialize in deep tissue massage and therapeutic stretching to relieve the pain and stiffness of overworked muscles. Our professionally licensed massage therapist will use proven techniques to release pain and toxins from your muscles. We Are A Veteran Owned Business And Proud To Support Diversity. I use body scrubbing techniques, ( lemon grass- bamboo scrub), combined with massage used in tandem to exfoliate and improve skin, while detoxifying the body and increasing circulation. Than after this part, you take a shower, dry off with a towel heated to 120* and than I do another massage using an rich application of 100% organic coconut oil, (100% Vegan products available upon request). This is the perfect prep for a new season, or just for a new day. 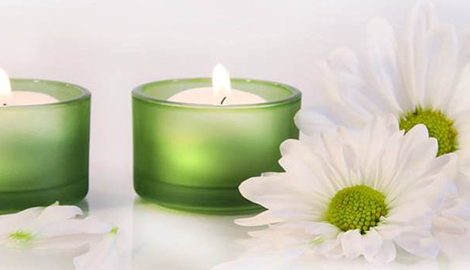 We will design a massage session around your individual needs and preferences. No two bodies are alike, so why should your massage be just like someone else’s? At West Cape May Massage by Pearl, we take your needs and your ongoing feedback into account throughout the massage session to ensure you are comfortable and your needs are being met at the limits you set. We encourage open communication, especially in telling us where it hurts, or guiding us to use more or less pressure on any specific area. 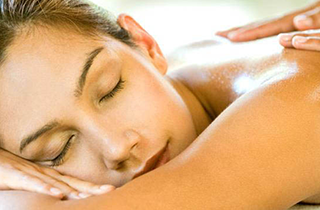 Our massages will smooth away all the aches and pains so you leave feeling rejuvenated, uplifted, and restored. Depending on your current health conditions, there are several different techniques we can use to alleviate your symptoms. Beyond symptom relief, we excel at determining the cause of the problems and work with you to address those as well so you do not have to endure recurring pain and stiffness. Call now to schedule an appointment at West Cape May Massage by Pearl, where we specialize in “Personalized Massage & Aroma Therapy.” We look forward to meeting you and helping you find some relaxation in your day.